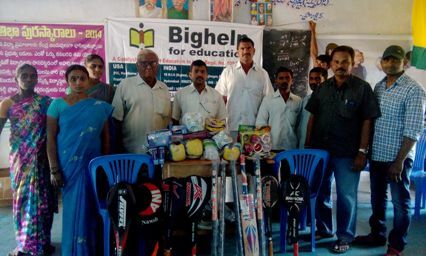 Bighelp donated sports material to Zilla Parishad High School Gavaravaram, located in Visakhapatnam district of Andhra Pradesh state. 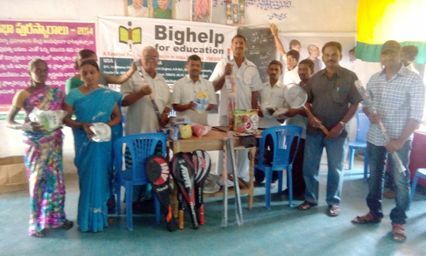 Students of this school participates Mandal level, district level and state level sports competitions. This sports material is being used to practice well and show better performance in competitions. 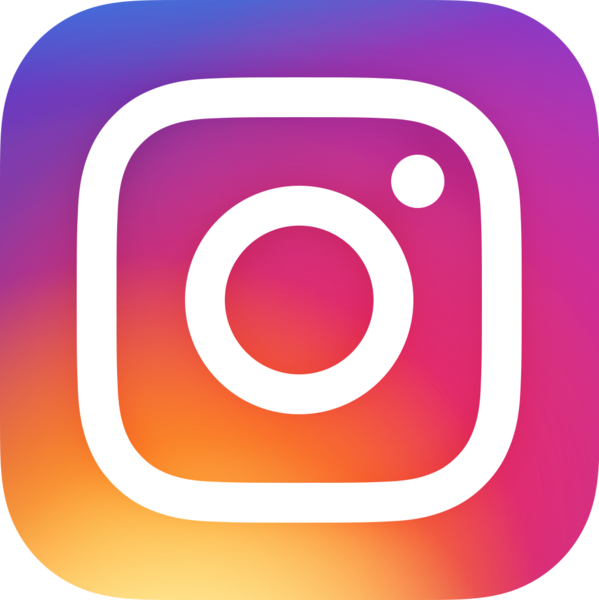 Gavaravaram is a Village in Chodavaram Mandal in Visakhapatanam District of Andhra Pradesh State, India. It is located 39 Kilometers towards west from District head quarters Vishakhapatnam. 555 KM from Hyderabad. The Zilla Parishad High School situated in Gavaravaram, Chodavaram Mandal of Visakhapatnam District, Andhra Pradesh, India. This school was established in 1998 with strength of 297 students and 10 permanent teachers.